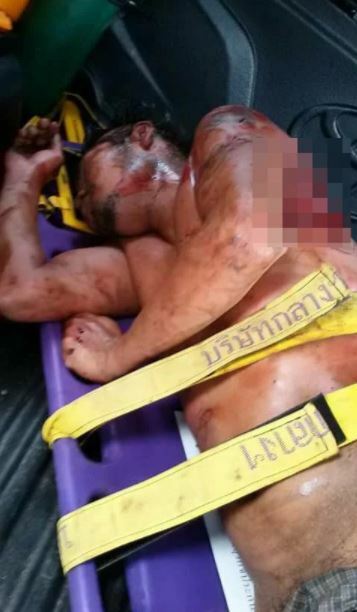 A man in Thailand has been mauled by a bear after teasing the animal, by dangling food in its jaws. Now for those of you who have seen The Revenant – or just with any common sense – it’s safe to say you most definitely don’t piss off a bear! 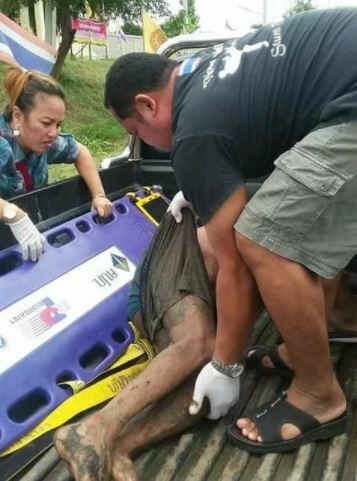 36-year-old Naiphum Promratee had been out with four of his friends when he decided to visit the temple in rural Phetchabun province this morning. Monks at the temple keep roughly two dozen wild boars and a number of bears in a small enclosure which they reportedly care for and allow guests to feed. Naiphum then decided – for some unknown reason – to stand on a surrounding wall and reach into the enclosure. He fed the boars, before playing with them, but then decided to take things further and started to taunt the bear with his snacks. 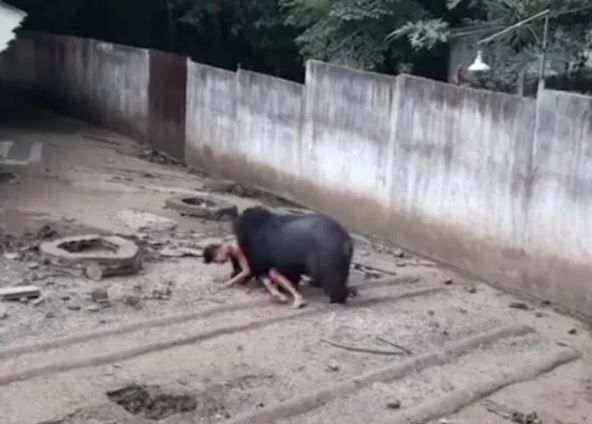 However, the bear stood up on its legs and grabbed Naiphum, dragging him into the enclosure, where he was knocked unconscious before having lumps torn from his shoulders. Fair play to his mates because they managed to distract the angered animal before jumping into the pit to save Naiphum. Emergency services arrived at the temple just after 11am and rushed Naiphum to hospital, where he is said to be recovering and able to talk. 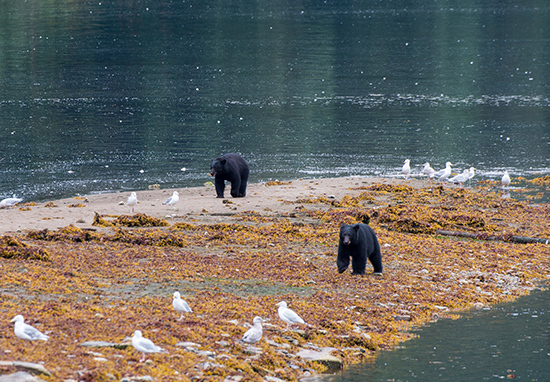 We received a report today of a bear attack at 11.10am. 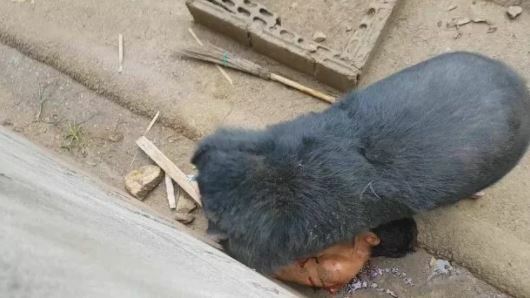 The bear was among other creatures being raised by monks at the temple. The man had gone to the temple with four or five friends and he was toying with the bear. It pulled him in and attacked him. We arrived and found the man injured seriously. He had been with his friends and wanted to feed the animals. He was lucky to survive and he is in hospital now and able to talk. Moral of the story – don’t ever piss off animals – it’s not big and it’s not clever.